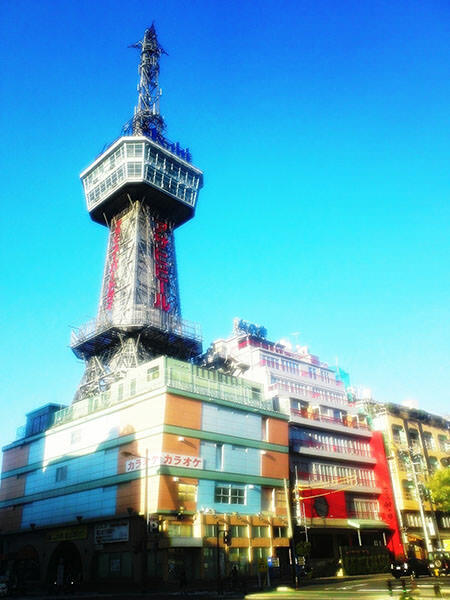 Beppu Tower is a landmark in Beppu City, which was built for tourism promotion in 1957. Beppu has the second largest population in Oita Prefecture (located at the northeast of Kyushu (refer to # 063) area). 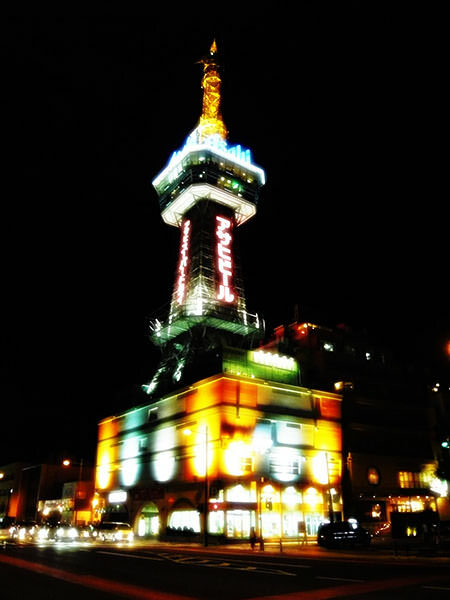 It is one of the towers which were designed by a famous Japanese architect Tachu Naito, along with Tokyo Tower (refer to #030), Tsuten-kaku (refer to #031), Sapporo TV Tower (refer to #130), and Nagoya TV Tower (refer to #131).